They don’t call Arkansas “The Natural State” without good reason. There’s a wealth of things to do in the unspoilt outdoors to renew your spirit and boost your mood. If you’re a busy mom looking for a break, the mountains of Arkansas may be just what you need for rejuvenation. Arkansas has two separate mountain ranges – the Ouachitas and the Ozarks which are located mainly in the west of the state. Regardless of which range you choose, there are a several activities to take part in including wildlife watching, hiking, biking, camping, fishing and boating. Check yourself into a hotel like Courtyard Little Rock North and explore all the region has to offer. The Ozark Mountains are a series of plateaus which run south to north and reach into Missouri. They offer a number of geologic features including caves, springs and sinkholes. You can also choose from many rivers and streams. In contrast to the rugged and remote Ozarks, the Ouachita range is well-known for its diamond lakes – Ouachita, Hamilton Catherine, Greeson and DeGray. There are several state parks from which to choose and they offer lots of options. 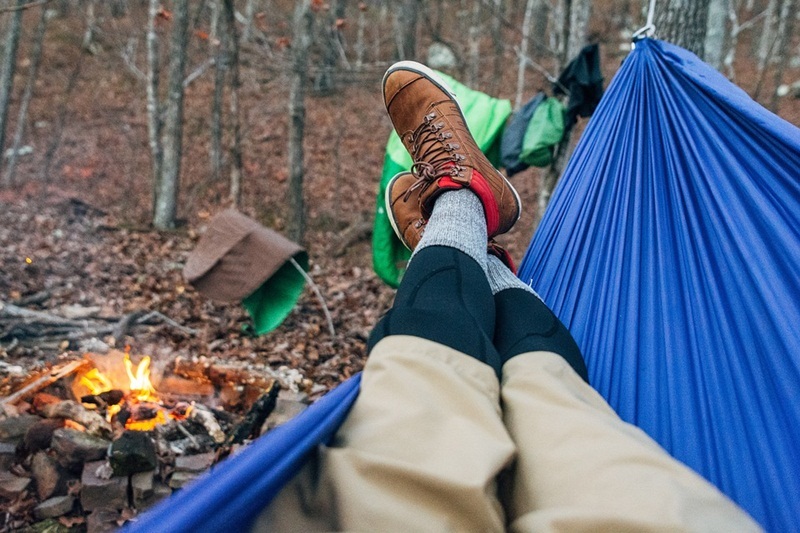 Tough it out in the open or take advantage of the many public and private campgrounds in the Ouachita National Forest. You can choose to erect a tent or enjoy the amenities an RV. Many campgrounds offer restrooms, showers and other comforts. You also have the option of roughing it in the Ozarks or opting for some luxury. Camping and climbing is a great way to spend time on outdoors.Therefore don’t forget to pack the camping essentials including tents and sleeping bags. You should also pack a pair of binoculars to watch birds and animals.This will be a great experience for your kids to enjoy the wonders of nature.Check the best binoculars under 200 before you choose any Binocular,because recommendations and reviews are always helpful for making decisions. Meanwhile, the sandstone in the Ozarks is great for climbing. Check out Sam’s Throne, Horseshoe Canyon Ranch or Red Rock Point for sport climbing and bouldering. 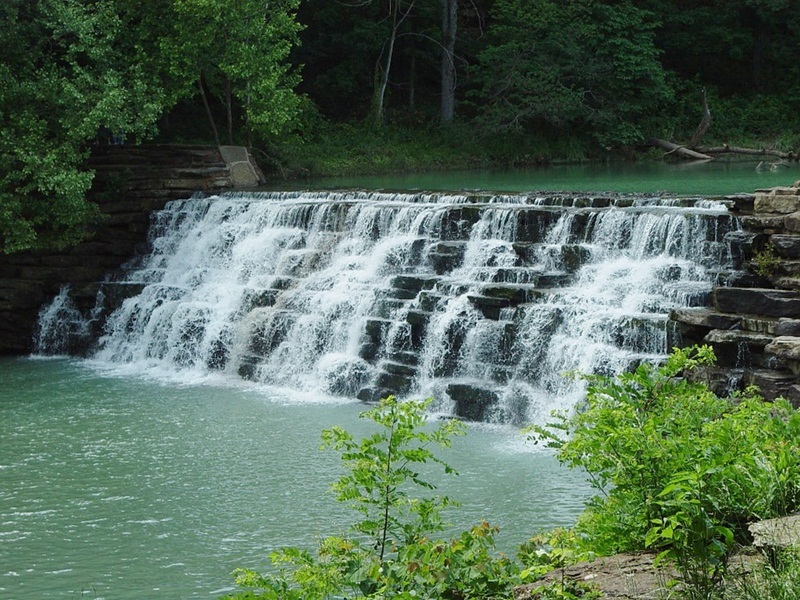 The Ozark Highlands Trail is 218 miles long but that is just one of the many hiking trails you will find. Get a workout and take in the amazing view from Pedestal Rocks Loop, the Lost Valley Trail or Hemmed in Hollow. Bikers will be in their element in either range. The Ouachita mountains are home to three IMBA Epic trails and miles of forest road. The Ozarks have the IMBA Epic Upper Buffalo Headwaters Trail and Syllamo Trails well as Mount Kessler, Lake Leatherwood and Slaughter Pen. You will need to return if you want to explore them all. The lakes are crystal clear and you can catch a variety of species. The Ouachita and Little Missouri Rivers are perfect for finding trout and walleye while you’ll take home striper and bass from Lake Ouachita and Lake Hamilton. Do you love boating and water sports more? Choose from Lake Hamilton, Lake Ouachita, Lake Catherine or Lake Greeson. If paddling in a canoe or kayak is more your thing, then the Caddo, Cossatot, Little Missouri and Ouachita Rivers are ideal for you.You can easily find the best fishing kayak under 1000 and enjoy fishing while spending the day among the beautiful river views. If you want to be surrounding by nature but you don’t want too much physical activity, take in the charming city of Hot Springs, the main commercial hub in Ouachita. Pop into the shops along Central Avenue, check out the art in the galleries and grab some lunch in one of the many restaurants. Hot Springs National Park is also nearby. Get started on planning that itinerary and remember, if you can’t do it all, there’s always next time!